Learn about lactation resources for student parents. Register for the Lactation Program using the online Lactation Reservation form. For registration-related questions, comments, and concerns, e-mail worklife@ucsd.edu, or phone (858) 534-9659. 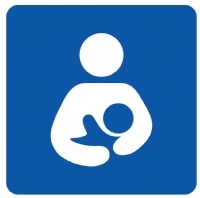 See Lactation Facilities for a list of rooms currently available at UCSD, or visit UCSD Maplink and enter "lactation" in the search box.